Experience a traditional Himalayan bazaar under towering oaks and redwood trees as Live Oak Park in Berkeley transforms into a vast market place of arts, crafts, traditional music, dance and food. Performances include the beautiful classical Indian dance forms of South India and of Orissa (Odissi dance by Jyoti Kala Mandir) will entrance viewers, as will colorful folk dances by local Nepali, Tibetan and Bhutanese community associations. Join in the fun of a Bhangra dance lesson and performance by Dholrythms, and a rollicking Bollywood performance by Dance Identity." Musical offerings include stirring performances blending traditional Qawwali and modern styles by noted vocalists Sukhawat Ali Khan and Riffat Sultana. The original sound and technical wizardry of Ancient Future will surely draw listeners to the stage in the late afternoon. 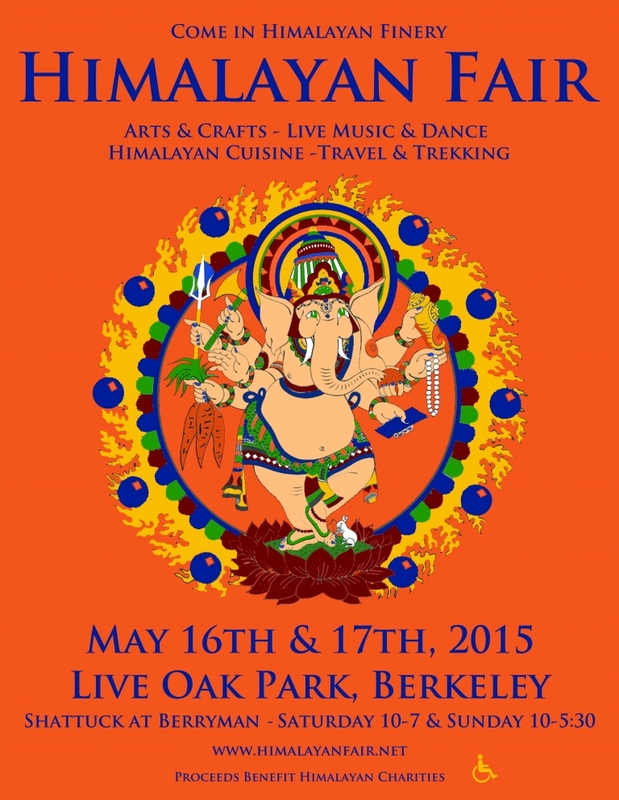 A Berkeley tradition since 1983, the Himalayan Fair will be celebrating its 32nd anniversary this year. 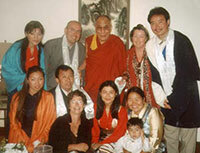 Since its inception, the Himalayan Fair has raised over $300,000 from gate donations and raffle sales. 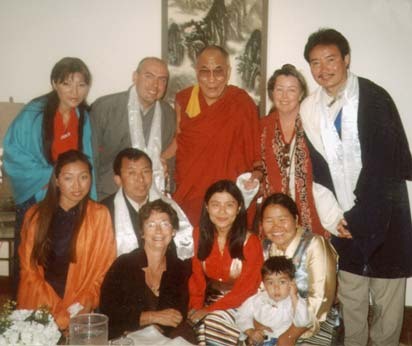 The proceeds have supported over 50 non-governmental organizations, working to improve education, health and the care of orphans in the Himalayan regions. Admission is FREE, donations accepted, $5.00 raffle tickets support the charities and provide a chance to win great prizes, including air fare to Himalayan regions.